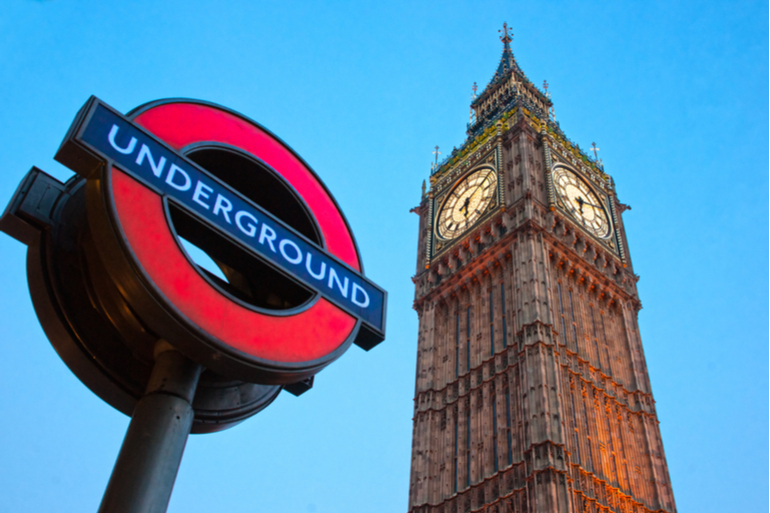 Transport for London (TfL) is an integrated transport authority responsible for running the day-to-day operation of London’s public transport network and managing the Capital’s main roads. Making over 31 million journeys per day, TfL’s red buses, black cabs and Tube trains are known the world over. TfL has made a serious commitment to digital transformation in every area of its business. When TfL needed a mobility solution that could help transform the way its employees do their jobs, Mi-Corporation’s Mobile Impact Platform was the answer.